Polish War Graves at "Sint-Pieters-Rode"
Wellington HZ 438 took off at 22.45 from Ingham for a mission to Köln, Germany. 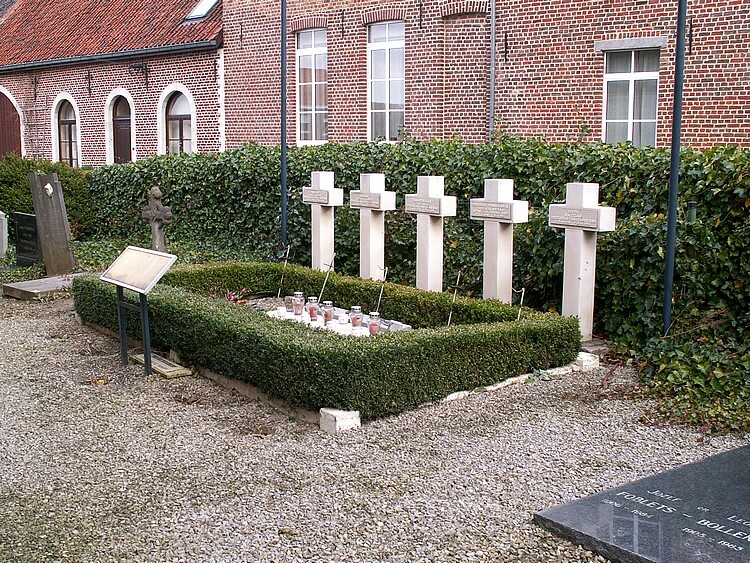 The crew was killed and they have been buried in the Communal Cemetery of Sint-Pieters-Rode, Kerkplein/Gravensteenstraat, Belgium. 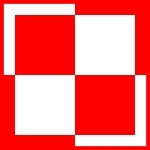 That night eight crews were sent to attack Köln.